Take this leak with a grain of salt, as it still hasn’t been confirmed, but Jalopnik has reached out to Toyota and we will update this post with more information as it becomes available. 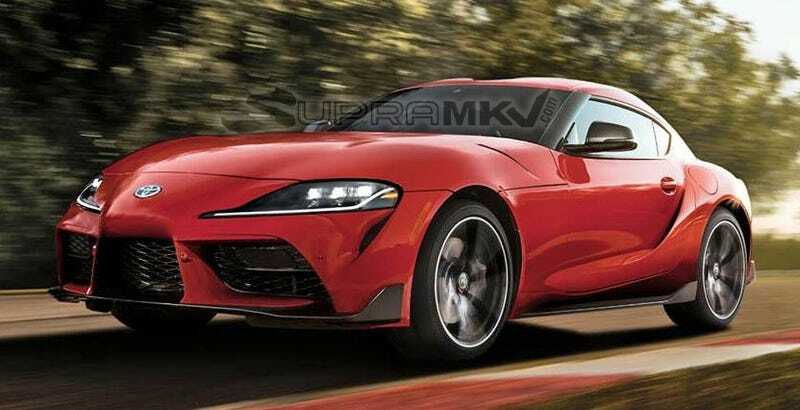 The new Supra will launch in base, premium, and special Launch Edition, according to the forum. If these numbers are real, it’s even a little less than what we were expecting – which can only be a good thing.